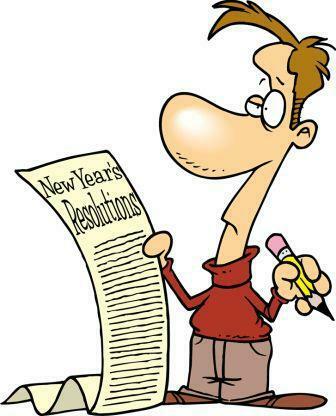 A Vegas Girl at Heart: Resolution time! As usual, I have a small list of resolutions for the new year. I always start off with the best intentions, and some times I can make it pretty far into the year before I fail. Sometimes I don't really fail, but the results are less obvious. I do think that over the years, I've made a conscious effort to work on my resolutions and I think that has changed how I act and think gradually, so that eventually I have truly accomplished what I wanted to, just maybe in a different way or time frame than expected. - More time with Austin. The end of this year got really stressful and I found myself needing time to just space out more than I probably should have. A big goal of mine is to turn off the devices at the end of the day and do a project or play a game with Austin. He really deserves more of my attention. - More focus on this blog. I'd like to bring back regular freebies, post a lot more cards and pages than I did this year, and also complete some miscellaneous projects here and there. You guys have been great readers, and I really want to get back to giving you some fun stuff to read and play with. - Get to my goal weight. Yeah, yeah, I know. I have said this for a long time. I was doing so, so well, before vacation. And now I'm back up ten pounds. Starting tomorrow, it's back to the gym, and back to counting calories and eating right. I WILL get to my goal weight this year. That's about 15 pounds to lose. I can do this. These are the only resolutions I'm giving myself. Sure, I'd like to keep a clean house and send more handmade cards and get more stuff done, but I have learned I just can't do it all. So I'm picking my priorities and starting there in the new year. Sounds like some very sensible resolutions! I look forward to following along your journey.